MFH masking tape made of durable material . 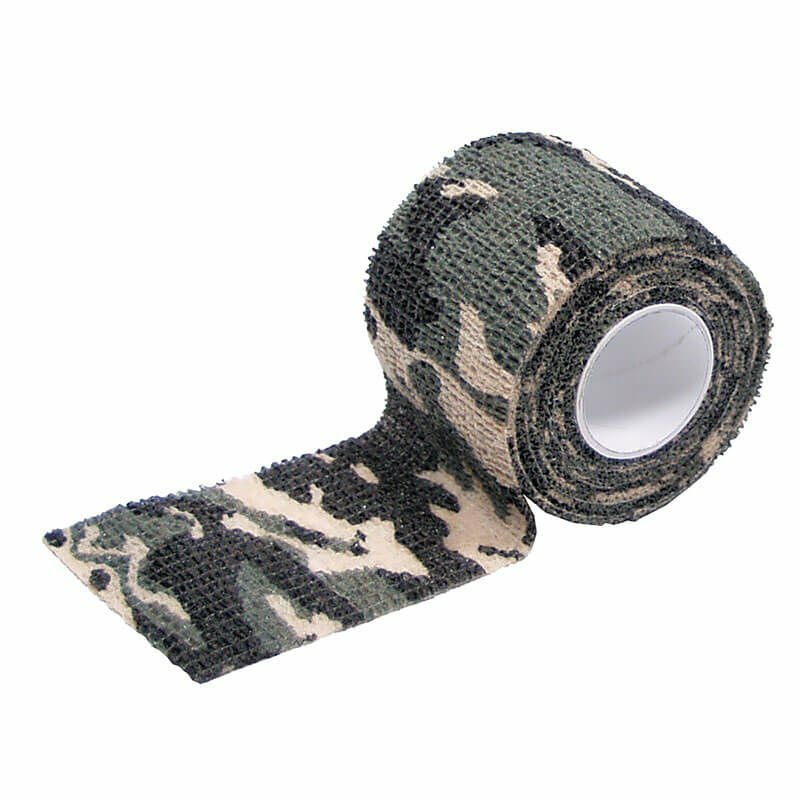 The product is an ideal solution for wrapping weapons or accessories. Flexible properties improve the comfort of use. The tape does not leave any dirt or marks after peeling off.